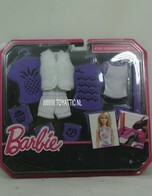 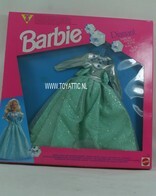 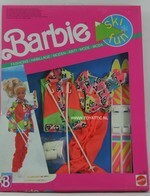 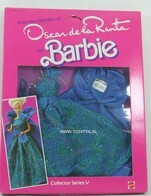 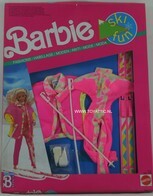 This is Italian version, made and distributed by Mattel Italy, item number 2910. 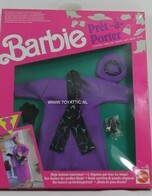 It is a leather skirt and jacket with hood. 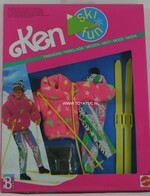 Fun Hiking outfit for Ken Only! 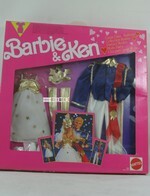 Fancy Outfits for Barbie & Ken! 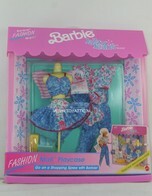 Pretty city looks for Barbie & Ken! 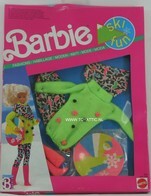 High Outerwear for Style Outdoors! 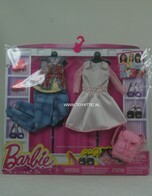 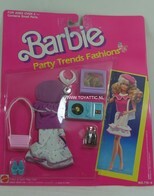 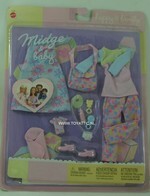 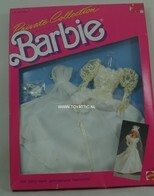 Made by BBI Toys International Ltd.
NRFB (package has damage), HARD TO FIND!